Thank you for visiting our online shop! 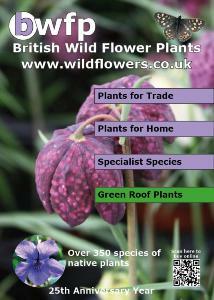 You can visit our main website at www.wildflowers.co.uk and see more about the company and our work. Seed orders are all delivered for £3.00 flat rate. Easter Opening Times - Please note that we are closed from Friday the 19th April and will reopen on Tuesday 23rd April. The last day for order dispatch for orders before Easter is Wednesday the 17th April. Our selections of 50 or 100 plug plants sorted into specialised mixes for most situations. 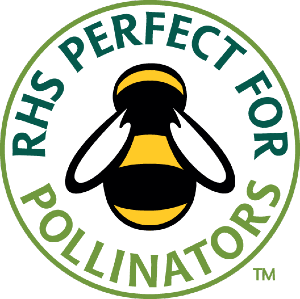 Choose from our selection of over 300 species of wildflowers as plugs or pots. 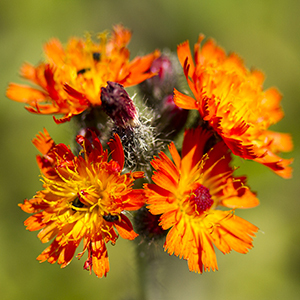 British Wild Flower Plants are the largest grower of native plants in the UK. 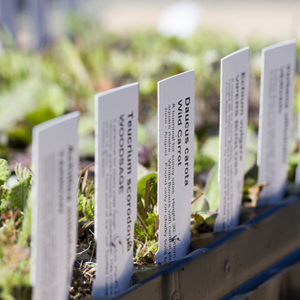 All plants are grown from our own seed at our dedicated 7 acre nursery in Norfolk. All the plants we grow (over 300 species) are native to the UK and are from known provenance.